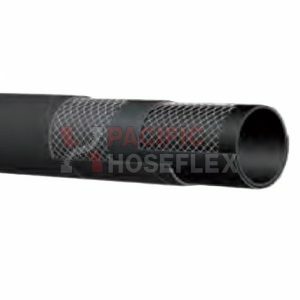 Reinforcement: Plies of high strength synthetic cord incorperating a steel wire helix. 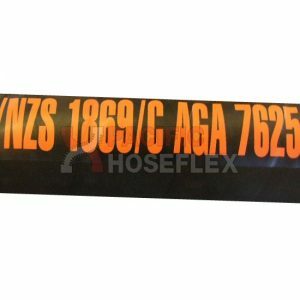 Built to AS2660 Class B. 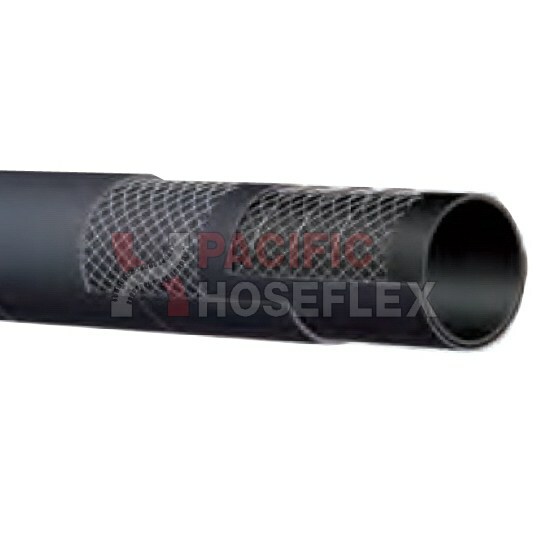 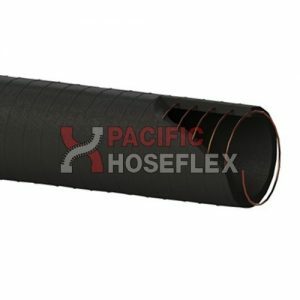 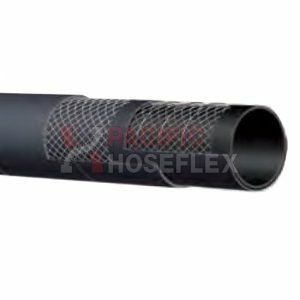 This heavy-duty, fire-resistant, anti-static suction hose is ideally suited for use in high fire risk industries.